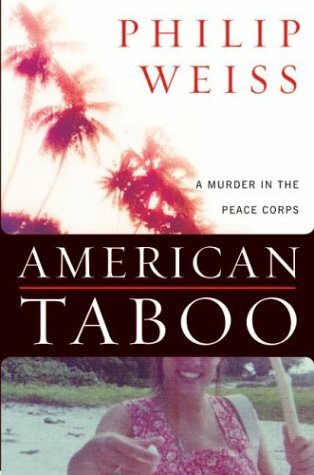 Peace Corps Online: October 14, 2004: Headlines: COS - Tonga: Murder: Crime: Safety and Security of Volunteers: Media: Television: Journaism: CBS News: CBS News to air "48 Hours Mystery" on Deborah Gardner murder told by best-selling author Phil Weiss in his new book, "American Taboo." 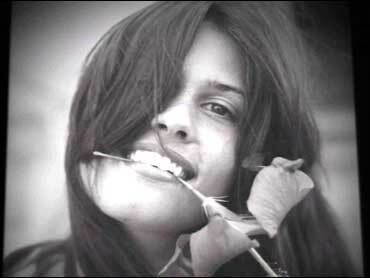 October 14, 2004: Headlines: COS - Tonga: Murder: Crime: Safety and Security of Volunteers: Media: Television: Journaism: CBS News: CBS News to air "48 Hours Mystery" on Deborah Gardner murder told by best-selling author Phil Weiss in his new book, "American Taboo." Peace Corps Online: Directory: Tonga: Special Report: 'American Taboo: A Murder in the Peace Corps': October 14, 2004: Headlines: COS - Tonga: Murder: Crime: Safety and Security of Volunteers: Media: Television: Journaism: CBS News: CBS News to air "48 Hours Mystery" on Deborah Gardner murder told by best-selling author Phil Weiss in his new book, "American Taboo." 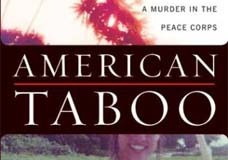 CBS News to air "48 Hours Mystery" on Deborah Gardner murder told by best-selling author Phil Weiss in his new book, "American Taboo." Dennis Priven, a fellow Peace Corps worker from Brooklyn, N.Y., was charged with her murder by Tongan police. 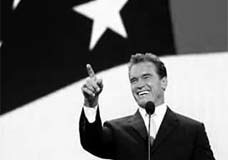 � Read an excerpt from "American Taboo" by Phillip Weiss. � Find out more about "American Taboo", published by HarperCollins. (CBS) On Oct. 14, 1976, Deborah Gardner, a beautiful, young American Peace Corps volunteer from Tacoma, Wash., was murdered while on assignment in the South Pacific island nation of Tonga. Dennis Priven, a 24-year-old fellow Peace Corps worker from Brooklyn, N.Y., who friends say was obsessed with Gardner, was charged with her murder by Tongan police. But in a bizarre turn of events, Priven avoided going to prison for Gardner's murder and received a clean record from the Peace Corps. 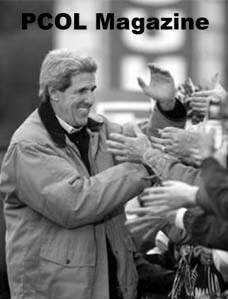 Many today are left wondering if justice was served and if the Peace Corps was trying to protect the murderer. 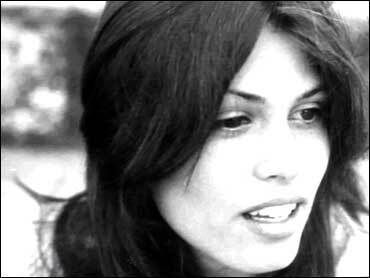 Correspondent Susan Spencer reports for 48 Hours Mystery, Saturday, Oct. 23, at 10 p.m. ET/PT. At his trial, Priven faced death by hanging if found guilty. His attorney argued that he was a paranoid schizophrenic, and was therefore not guilty by reason of insanity. A Tongan jury agreed, but with no Tongan facilities available to treat Priven, Peace Corps and State Department officials arranged for him to be returned to the United States, where they promised he would be admitted to a psychiatric institution. 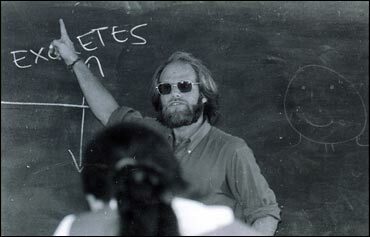 Once back in America, the Peace Corps soon learned it had no legal authority over Priven. It was only at the urging of Peace Corps officials that he agreed to see a psychiatrist, whose diagnosis was that Priven had experienced a psychotic episode when he killed Gardner and that he was no longer a threat to anyone. With that diagnosis, Priven was free to go and he returned to Brooklyn. Ironically, he worked for the U.S. government as a computer specialist at the Social Security Administration. Priven briefly married and recently retired. Today, Gardner's family and friends wonder if Priven was really mentally ill or simply used the insanity defense to get away with murder. This 48 Hours Mystery follows the true-life story, told by best-selling author Phil Weiss in his new book, "American Taboo."